Coming to the shop this week are three new prints we’re super duper excited about!! 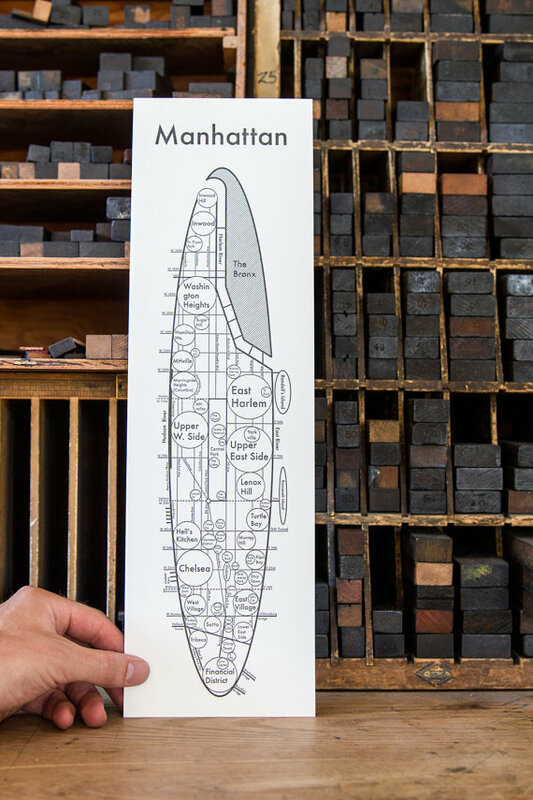 They are letterpress maps of Manhattan, Los Angeles, and Seattle. And I just love this video of Archie’s and his process. 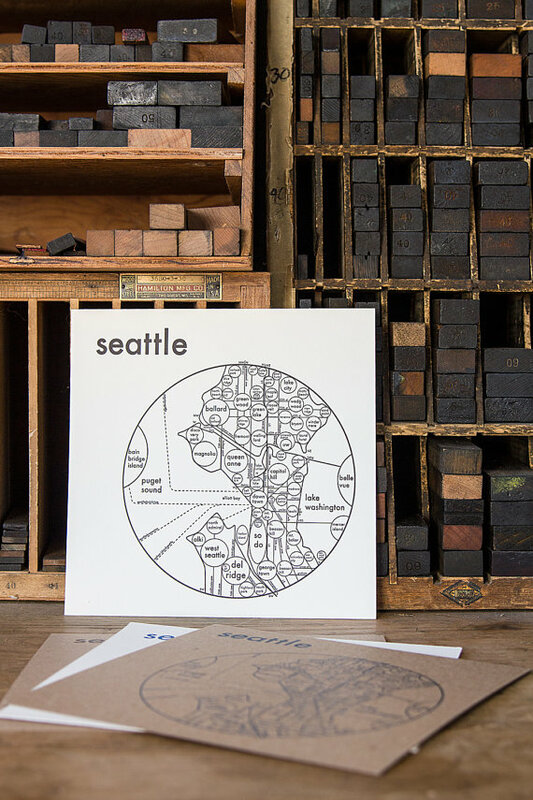 So much love and energy go into letterpress. Enjoy! P.S. 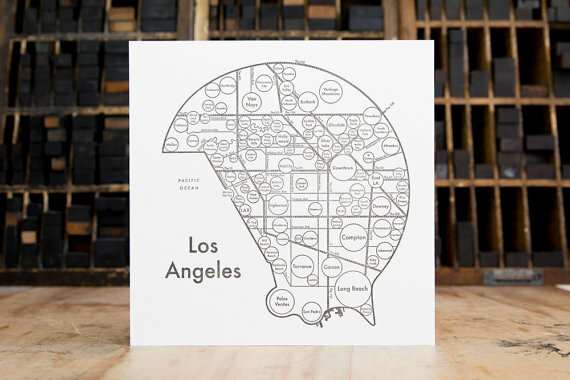 He makes these maps of tons of other cities! If there is one you’re looking for, let me know and we can see if it’s available. 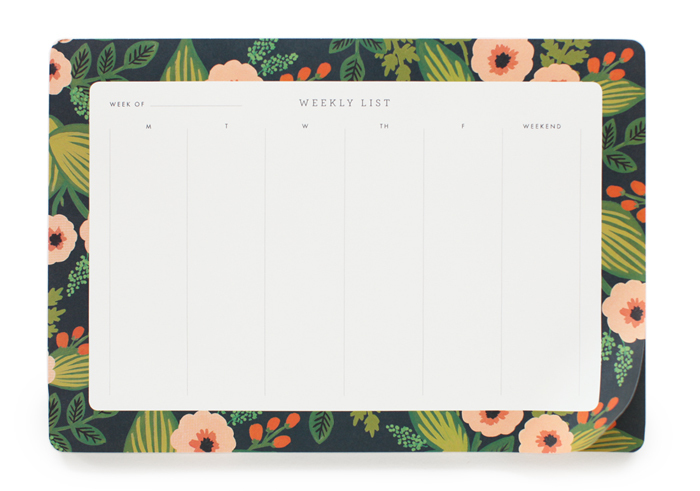 Cute Weekly Desk Pads From Rifle Paper Co.
One of our most popular and favorite designers is Anna Bond of Rifle Paper Co. All of her designs are beautiful, feminine, unique, and made in the USA. Her weekly desk pad series are a personal favorite. They work as a weekly to-do list and/or calendar. They work as a mousepad. 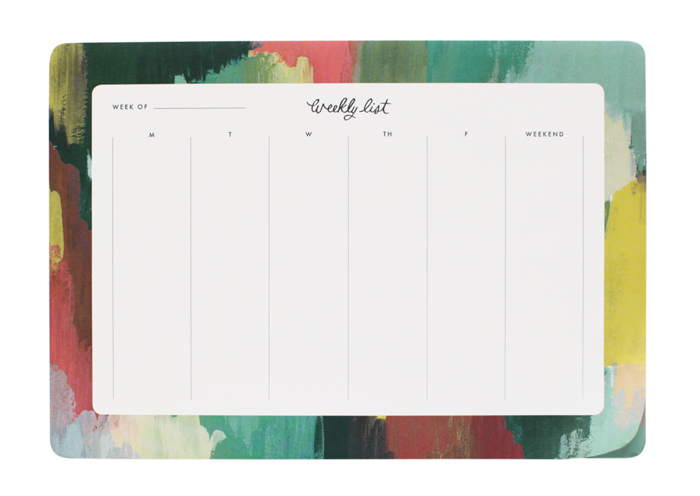 They work simply as eye-candy to make your desk or office pretty and pop with color. 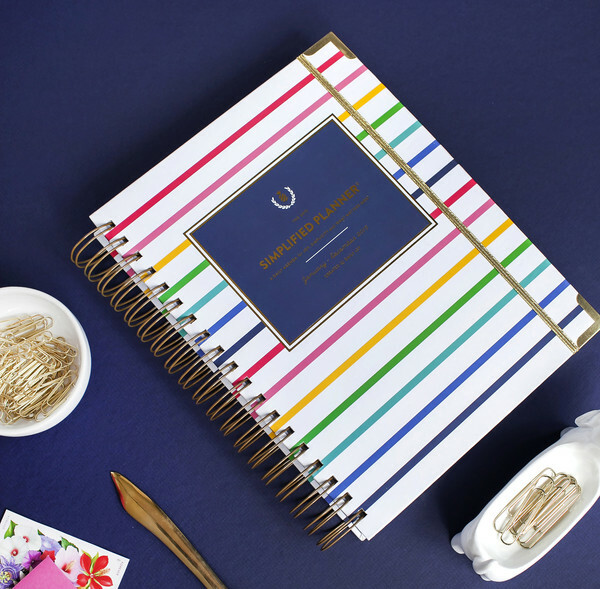 UPDATE: Click here to see all 2016 Emily Ley Simplified Planners we have in stock! 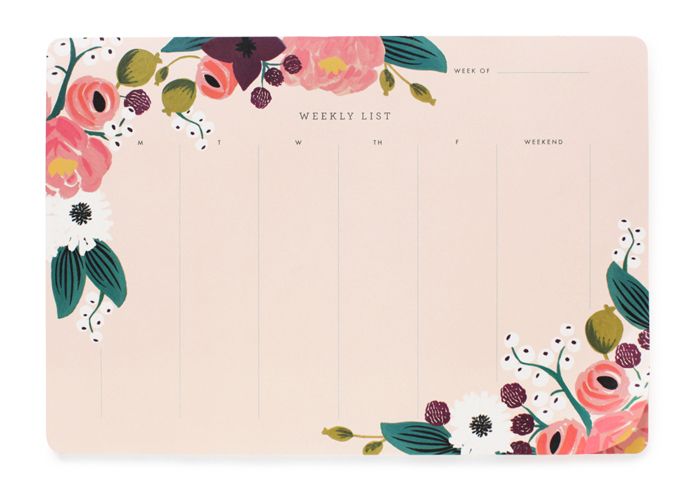 I can’t tell you how excited we are to carry the 2015 Simplified Planner by Emily Ley in our shop this year. We saw them last year sell out like hot cakes! 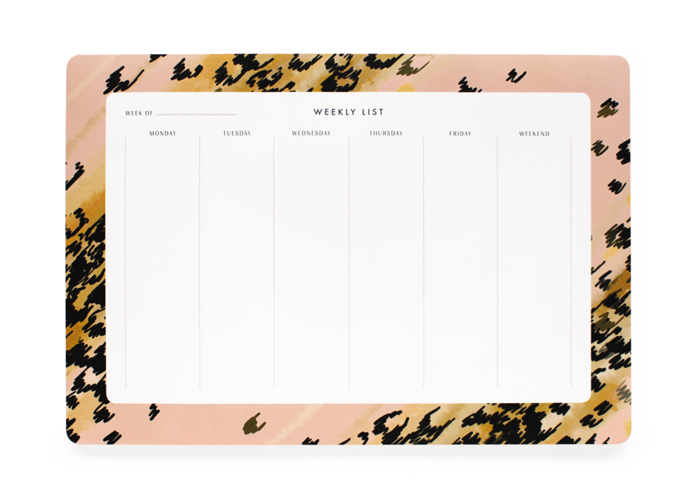 While you can currently pick up your Simplified Planner today in our shop (3 different designs! ), if you want to purchase online, you’ll need to wait until September 3rd! We met Emily at the National Stationery Show this year in New York and she was just as delightful in person as she has been on social media and email. You can just tell she put her entire heart and soul into the 2015 Simplified Planner and genuinely loves what she does. The 2015 Simplified Planner was designed to help you put what matters most first in your life, whatever that may be. It has a place to name your 2015 Bucket List, remember a happy memory from the week, meal plan, and more. I personally love all the inspirational quotes throughout.